I really love the Manila and Cupcake design, what about you? :) I also think this is perfect as a Christmas gift to your loved ones. I might get one myself for my Mom. *wink* If you wanna order as well just go here: PLANNER PEOPLE and click their order form or you can also order at THE FUNDAMENTALS. :) What are you waiting for?? Go and get one before they run out! ava! 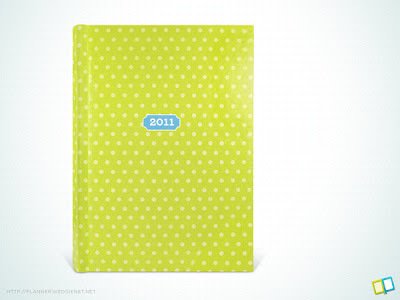 check out the planners i recommended too! whhhoooa . very affordable and stylish :))) want to have one . Those are really cute planners! I'm thinking of getting some for myself and for some people I know! Thank you for sharing, Ava!